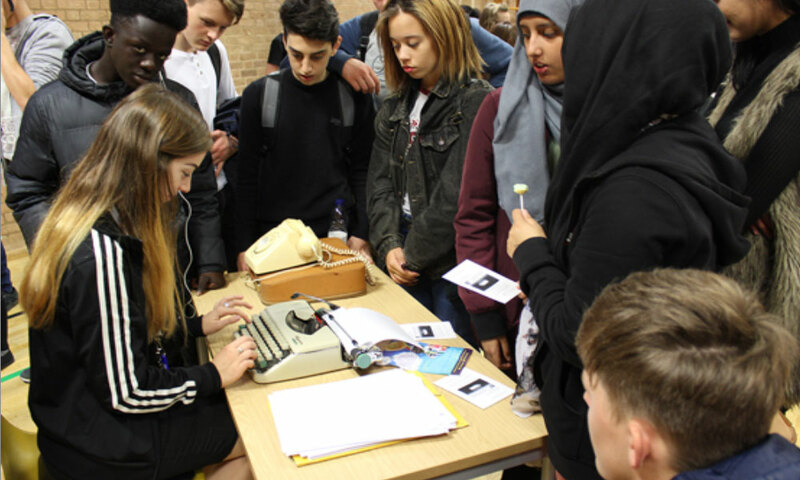 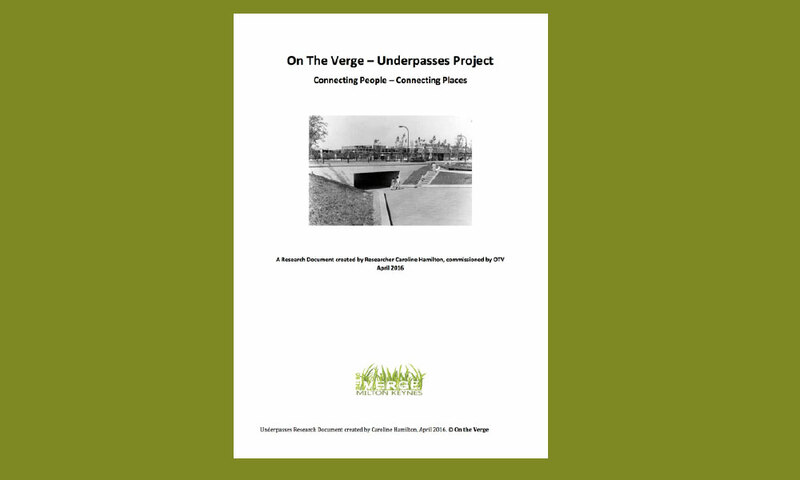 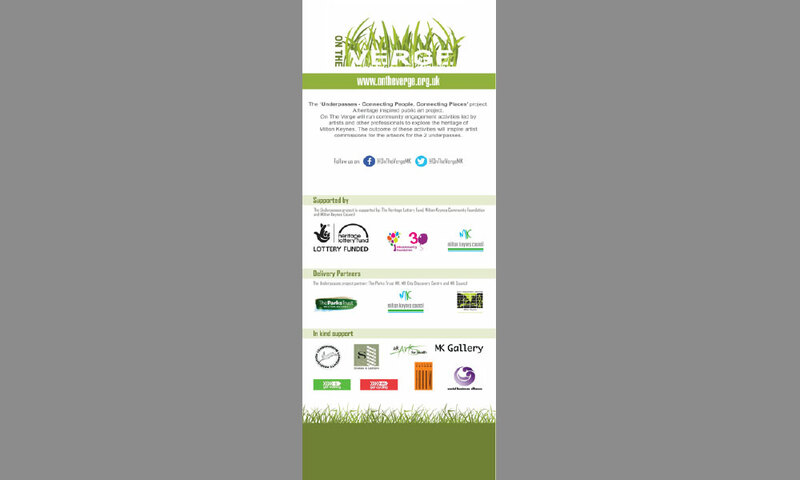 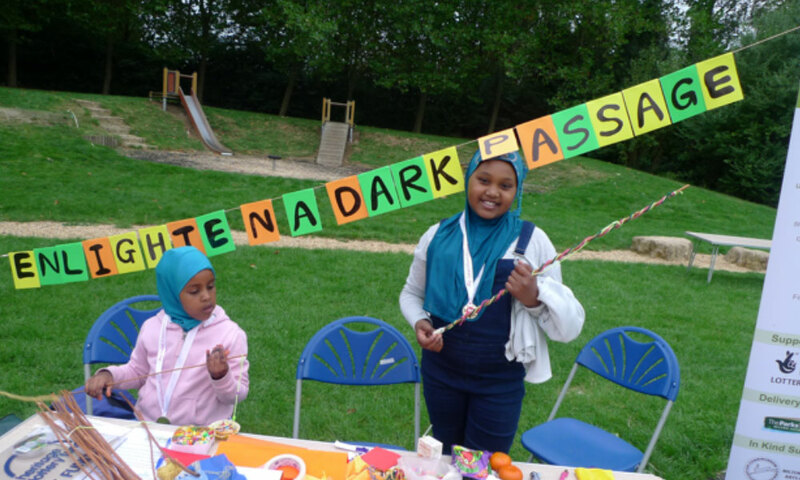 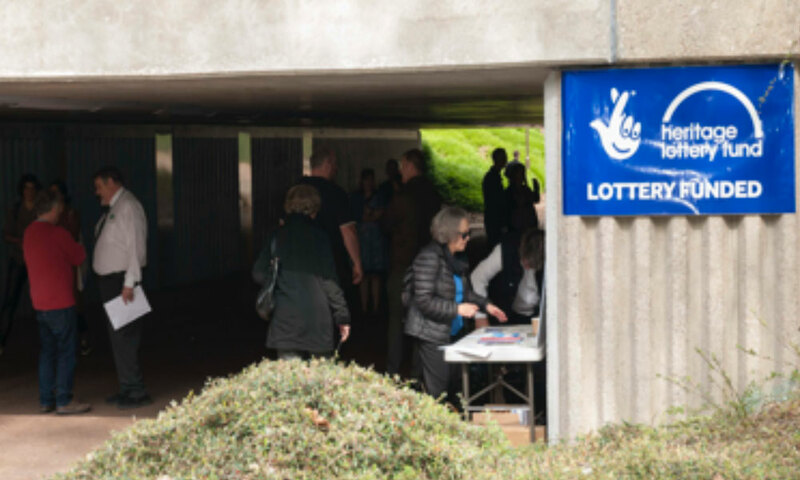 On the Verge and its partners MK Council, The Parks Trust MK and the MK City Discovery Centre delivered the yearlong ‘Underpasses’ project with funding from the Heritage Lottery Fund (HLF), the MK Community Foundation and MK Council. 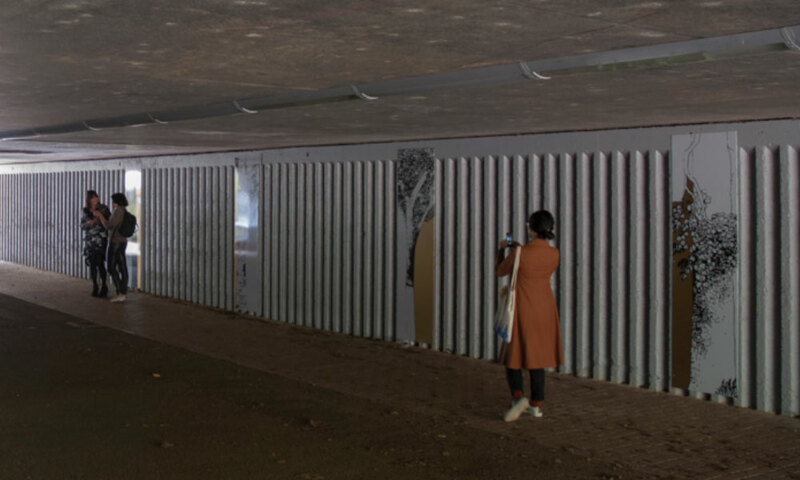 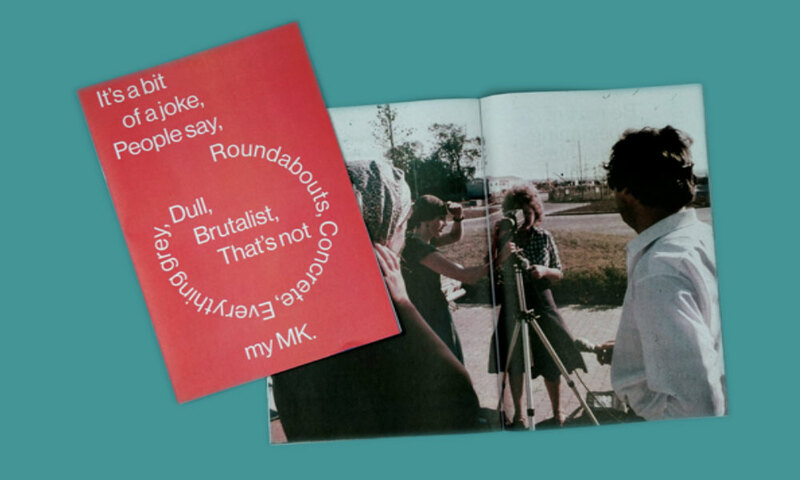 The ‘Underpasses’ project aimed to connect residents with the unique heritage of the ‘New Town’ of Milton Keynes, tying into MK50 anniversary celebrations in 2017. 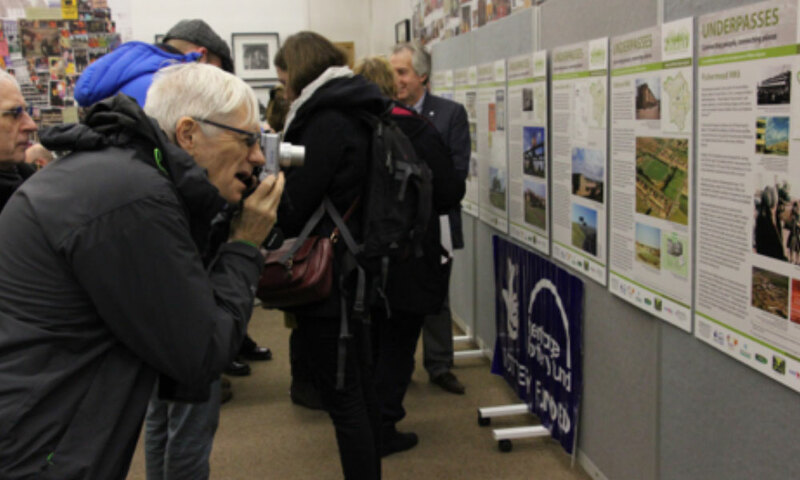 Research A key aim for On the Verge was for all project outputs to be based on accurate historical information about MK’s pre New Town history and New Town history, and wanted to bring together all sources of information into one place to achieve this OTV commissioned Researcher Caroline Hamilton to produce a research document into the history of the New Town. 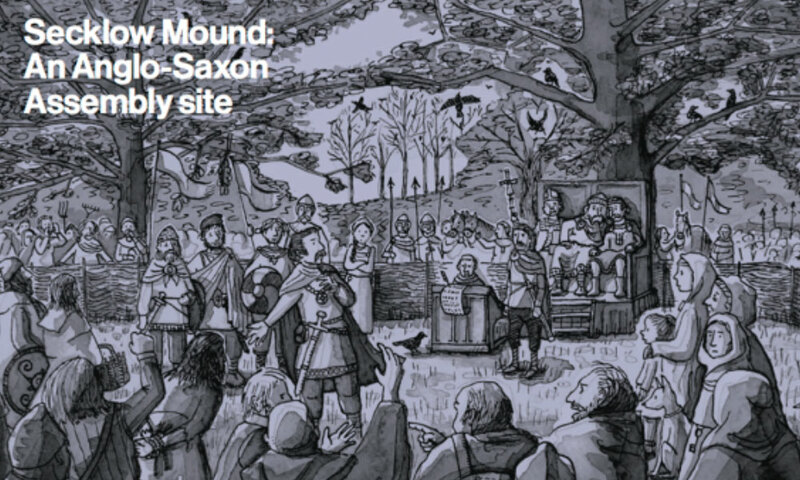 Senior Archaeologist Nick Crank at MK Council and Brett Thorn Keeper of Archaeology at Bucks County Museum very kindly undertook research for OTV into the archaeological history of the area of the 4 estates on the project and the Central Milton Keynes area, particularly Secklow Mound, which was an Anglo Saxon meeting point, which connected people hundreds of years ago. 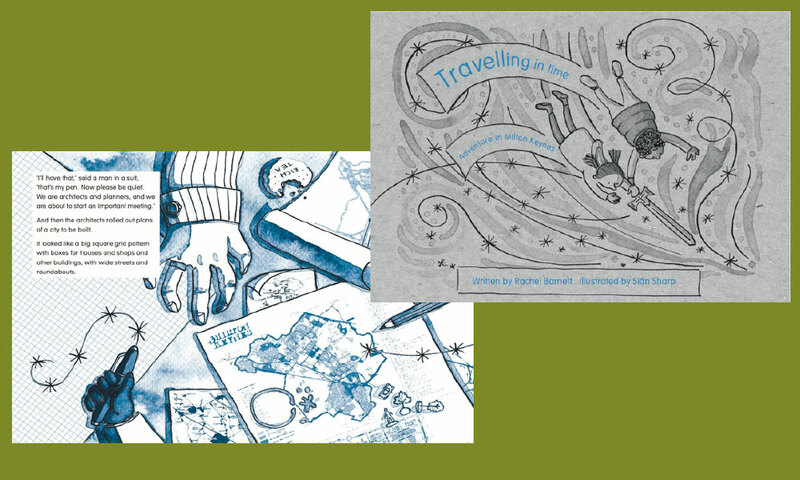 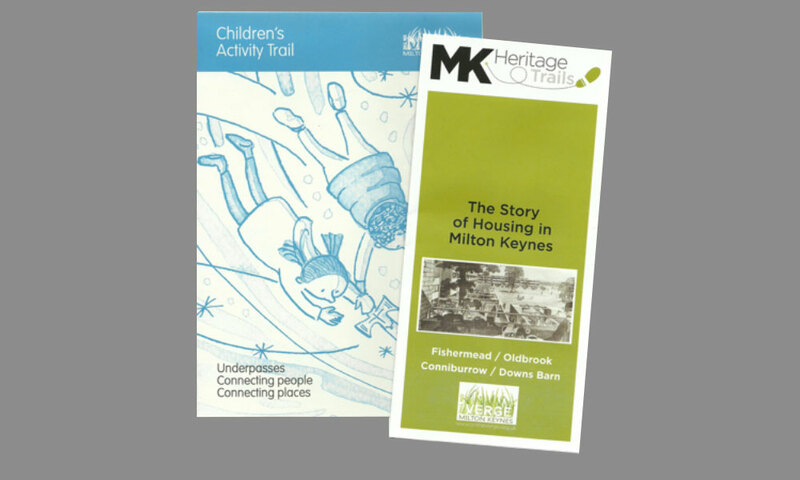 Their research has informed several project outputs including the children’s trail leaflet and both publications, but particularly ‘My MK’ which features a young archaeologist undertaking archaeological digs in a race against the building of the New Town. 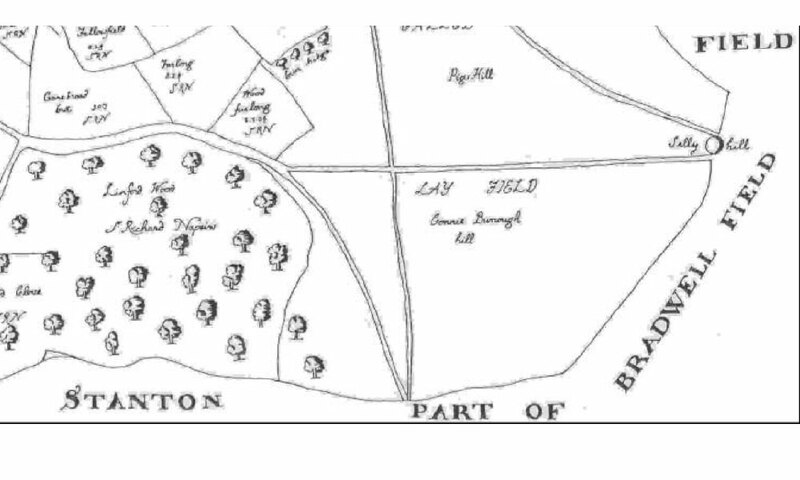 Map (1641) with Linford wood, Connie Burrough Hill and Selly Hill (Seclow Mound). 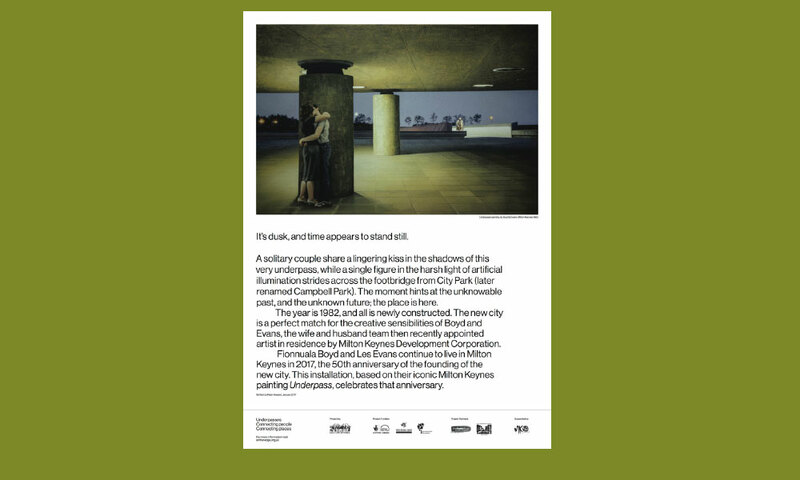 Image courtesy of Milton Keynes Conservation & Archaeology Department. 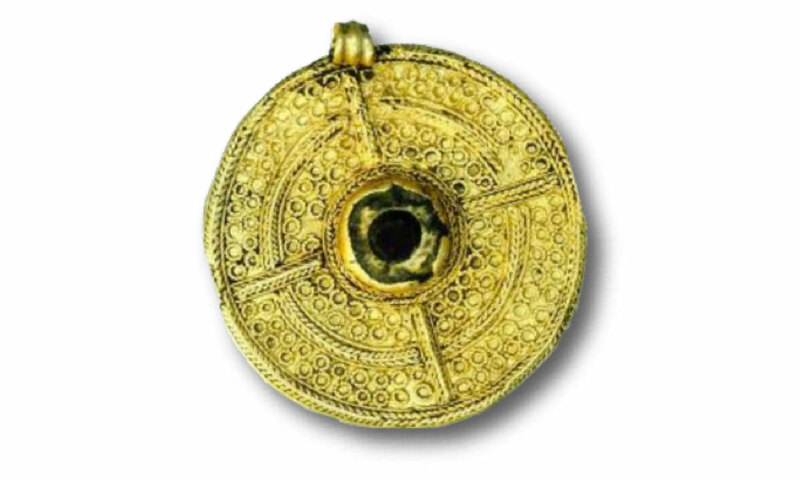 Saxon Pendant. 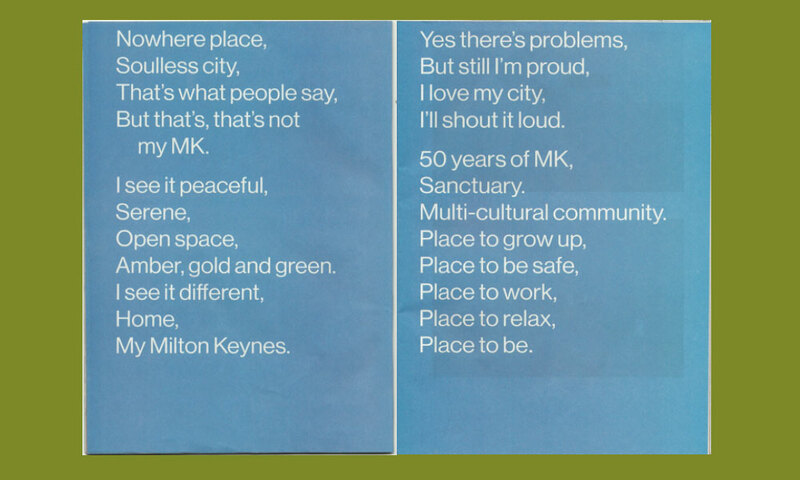 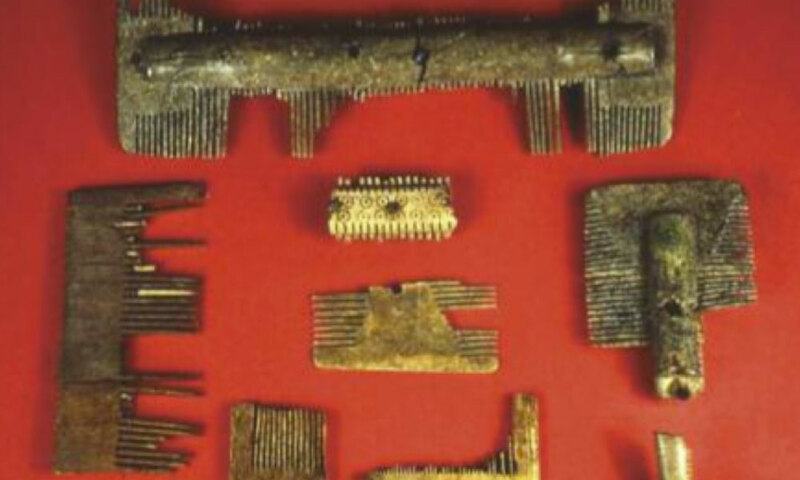 (Image courtesy of Milton Keynes Conservation & Archaeology Department. 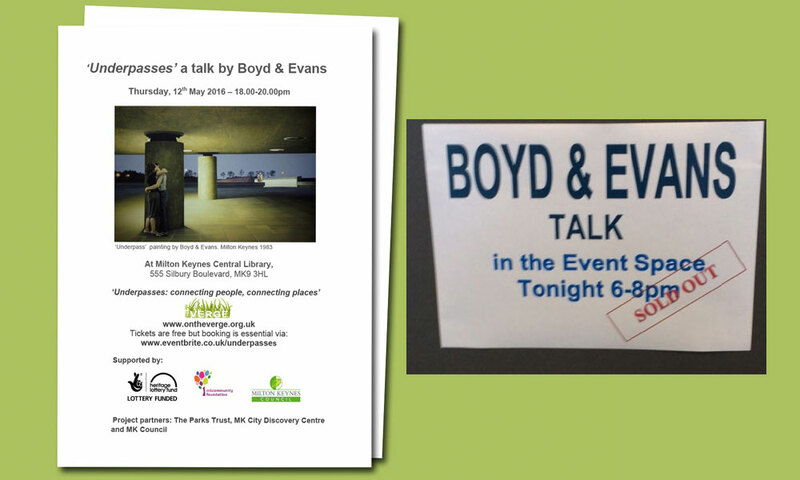 Boyd and Evans talk at CMK Library - sold out! 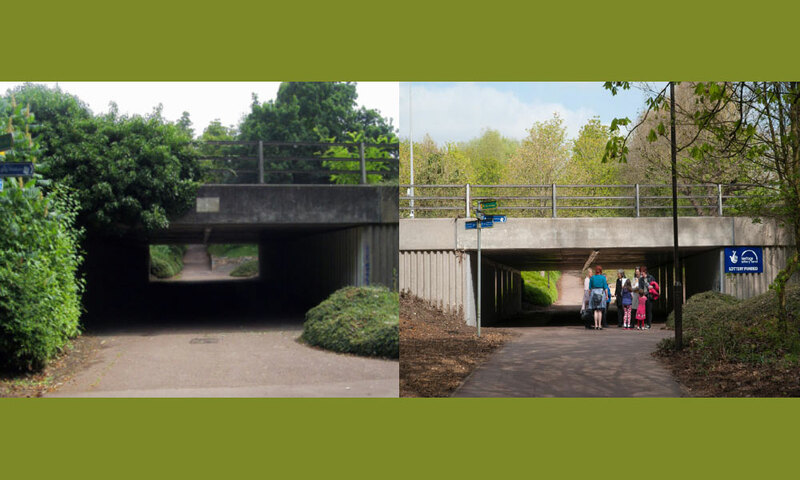 Commissioning of 2 heritage inspired artworks, and interpretation panels to revive improve and enhance 3 underpasses and Secklow Mound. 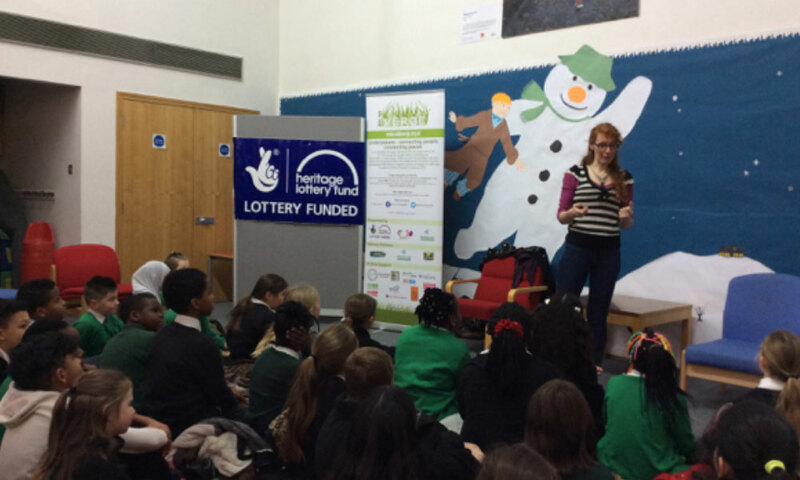 OTV have worked with project partners MKCDC delivering the school element of the programme, Highways for repair of selected underpasses and The Parks Trust MK to deliver the landscaping around the two underpasses. 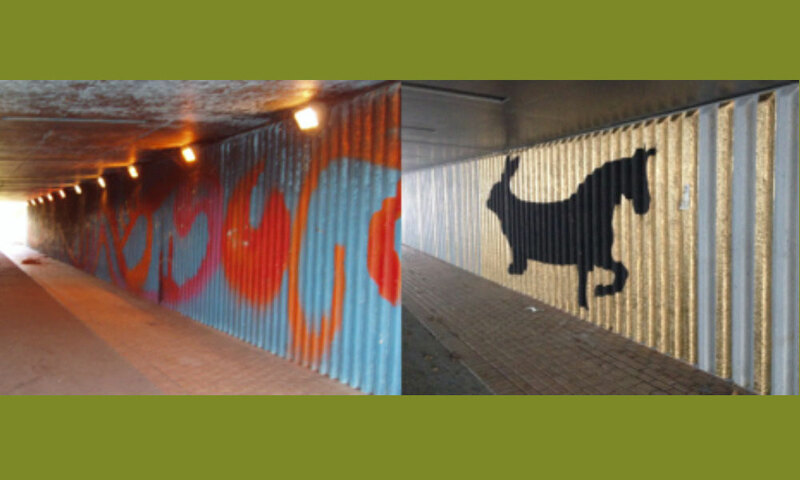 The artist collective RARA ( http://r-a-r-a.com/ ) has been working at Conniburrow & Downs Barn underpass and at the Fishermead & Oldbrook underpass, and has produced the artwork for both underpasses. 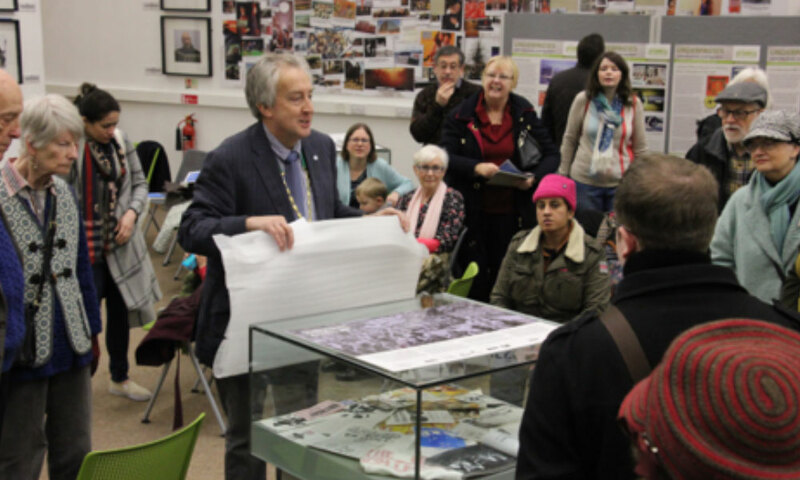 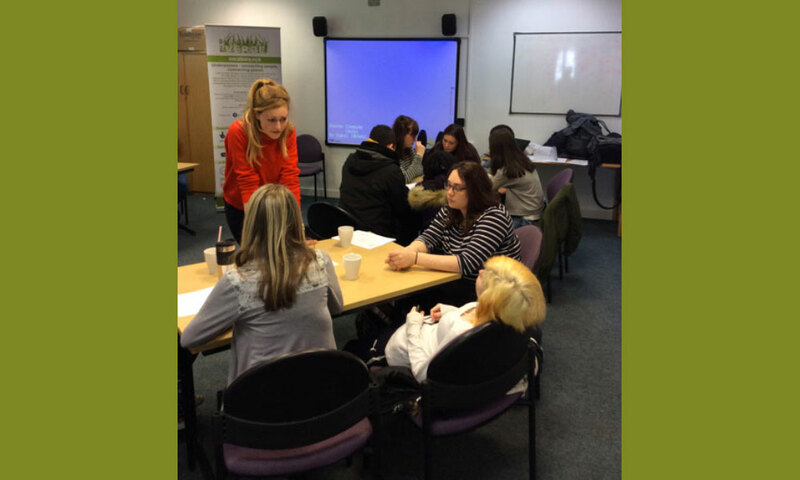 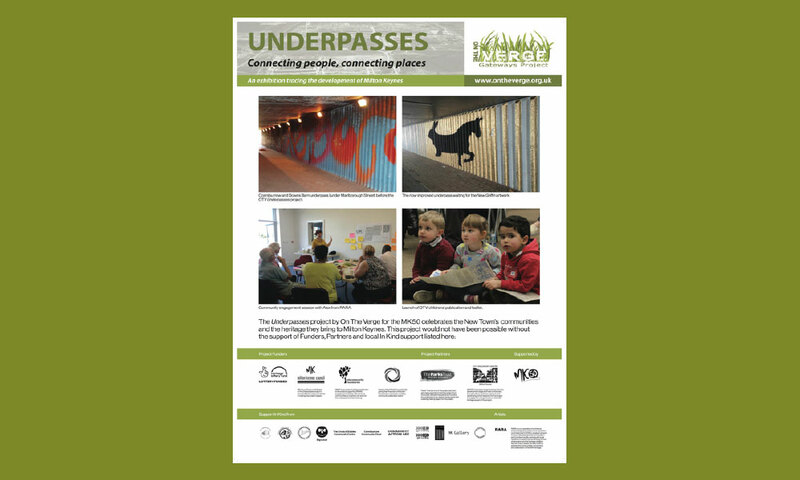 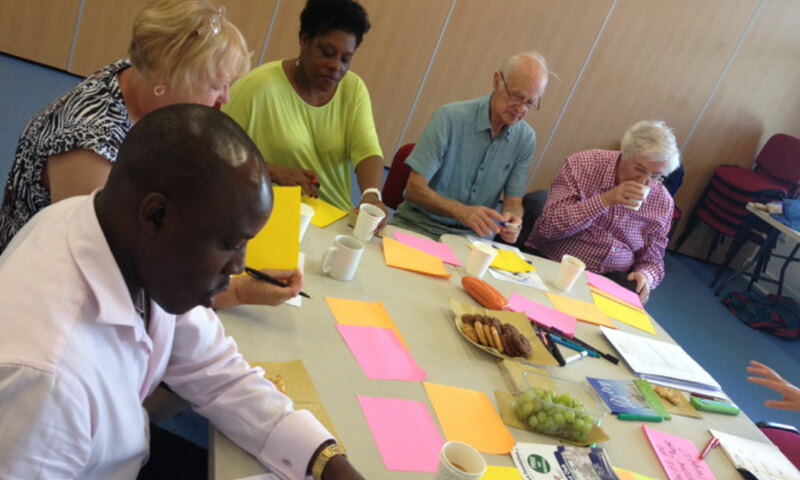 The ‘Underpasses’ project has had some great feedback from the communities involved, the public and project partners for various aspects of the project and particularly the project outputs.